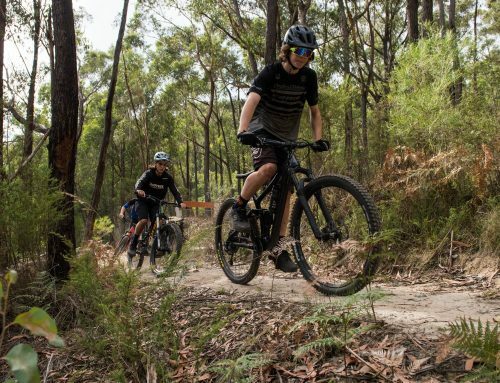 The Warburton Mountain Bike Destination is one step closer to becoming a reality after the tender was awarded at a Council meeting on Tuesday 26 March. Stage 1 of the Warburton Mountain Bike Destination project will be delivered by World Trail. The process will involve finalising the design before construction starts. World Trail is a recognised industry leading design and construction company and will bring significant national and international experience in the design and delivery of world class mountain bike destinations. Among their successful projects is the famous Blue Derby, a destination that has delivered great outcomes for tourism, the economy and jobs in North West Tasmania. A construction date will be announced following further consultation with stakeholders and the community. The ongoing development of the master plan will include a series of recently completed reports, such as a historic heritage survey, environmental report peer review, traffic and transport study, social and recreational impacts study and a peer review of the current draft master plan. In addition to these reports, Council is progressing the Warburton Place Plan by working with residents and visitors. This community led planning exercise will help guide decisions about the town and how it may change over time. Cr Jim Child said a large amount of work had been done to ensure the project provided the best possible outcomes for the community. “The project involves more than just building mountain bike trails,” Cr Child said. 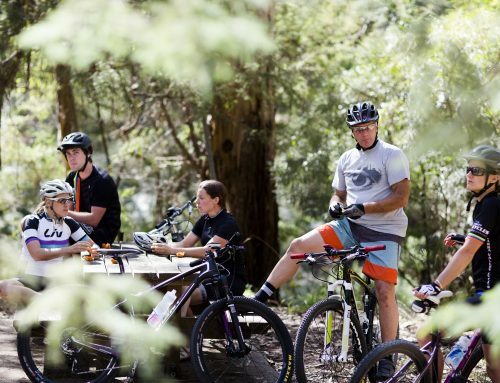 The Warburton Mountain Bike Destination project is funded by the Federal Government’s Building Better Regions Fund ($3m) and Regional Growth Fund ($2.3m), State Government’s Growing Suburbs Fund ($3m), Warburton & Yarra Junction Community Bank ($300k) and Yarra Ranges Council ($2.7m).